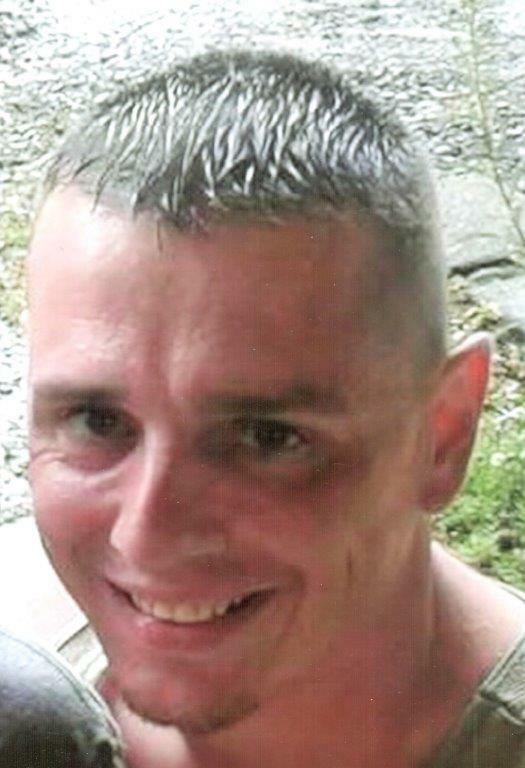 Maxwell Edward Smith, 34, of Canton, Ohio passed away unexpectedly, Tuesday, January 16, 2018. Max was a loving father, always willing to help others, and dedicated to his family. He is survived by three sons, Jordan Nutter of Canton, Alex Smith of Canton, and Gage Smith of Canton; brothers, Dave Hite of Canton, Frances Hesson of Canton, Michelle (Ed) Martin of Canton, Eugene (Teresa) Hesson of Hartville, Patti (Ron) Pritchard, and George Jr. (Tiffany) Smith of Canton. He is also survived by a large extended family of aunts, uncles, nieces, nephews, cousins, and friends. Max was preceded in death by his parents, George Sr. and Elizabeth (Bouscher) Smith; his brothers, Roy and Bill Hesson. The family will receive friends at a celebration of Max’s life Sunday, February 11th from 3-6 pm at the community park building at Greentown Park located at 9845 Cashner Rd in Greentown, Ohio. In lieu of flowers, donations are welcome in support of Max’s children. Condolences an special memories can be shared with the family at www.heritagecremationsociety.com. We are so saddened by the news Max passed away!! We are so sad we did not as a church family get to share in his memorial service!! We just heard about it this morning!! We were able to spend time with him this summer and will cherish that time always! Many prayers for his children and family.